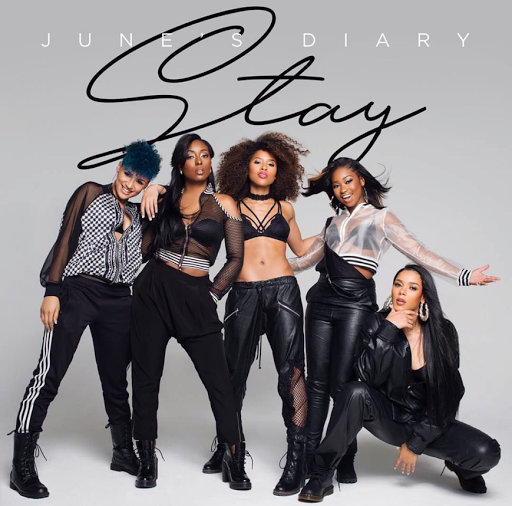 Fans have been trying their very best to wait for the release of June's Diary's long awaited EP & while they have seen the fruits of that labor just yet that have gotten something brand new. In honor of Throwback Thursday that five beautifully talented ladies have taken a trip back to 1991 with a cover of Jodeci's classic "Stay" from the debut studio album Forever My Lady. Famed photographer Derek Blanks directed the visual for the cover where the put their very own unique spin on the throwback.